The Katelen Irene House Plan. Katelen Irene is the perfect home for a large family. 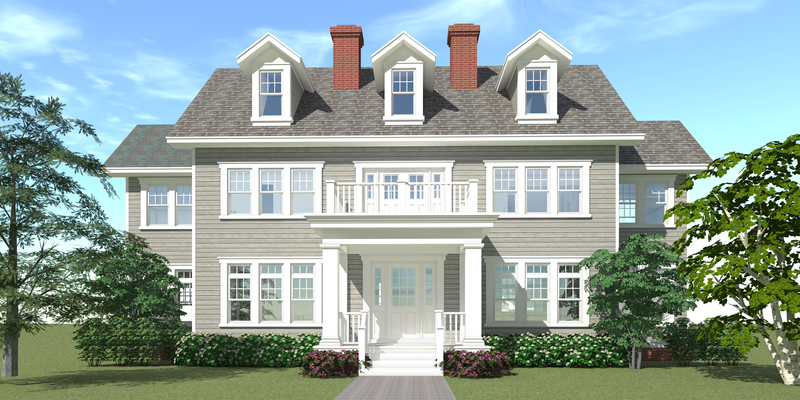 The oversized stairwell leads to formal living, dining, and family rooms. A separate office is suited for the stay-at-home business man. The family room is connected to a music room as well as a ground-breaking kitchen design which features a large under-counter refrigerator in the eating island. The dining room leads to a billiards room, and large back living porch. The upstairs features three bedroom suites, and a fourth bedroom for guests or a baby nursery. 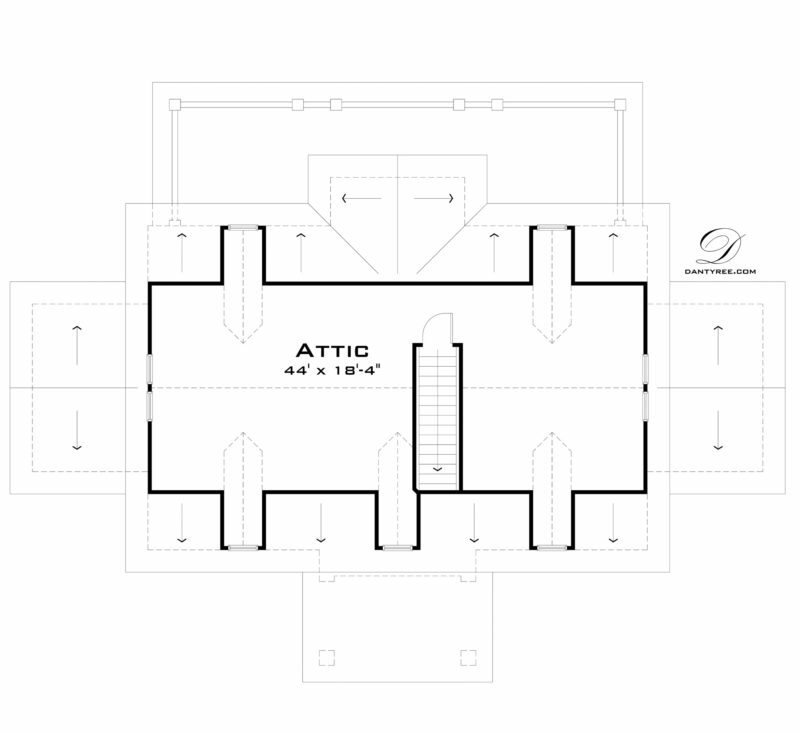 The master bath is centered around a freestanding soaking tub with views of the fireplace. The bathroom also features a double shower, basin sink, and is connected to the large dressing closet, and the sundeck. The large flowing stairs continue to the attic for flexible play space, storage, or future additions. 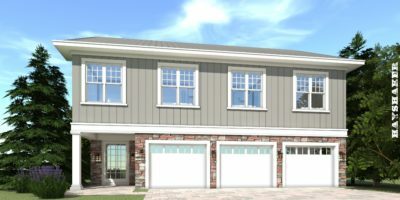 In 2008, this plan was the featured plan for Cape Cod House Plans on Houseplans.com. 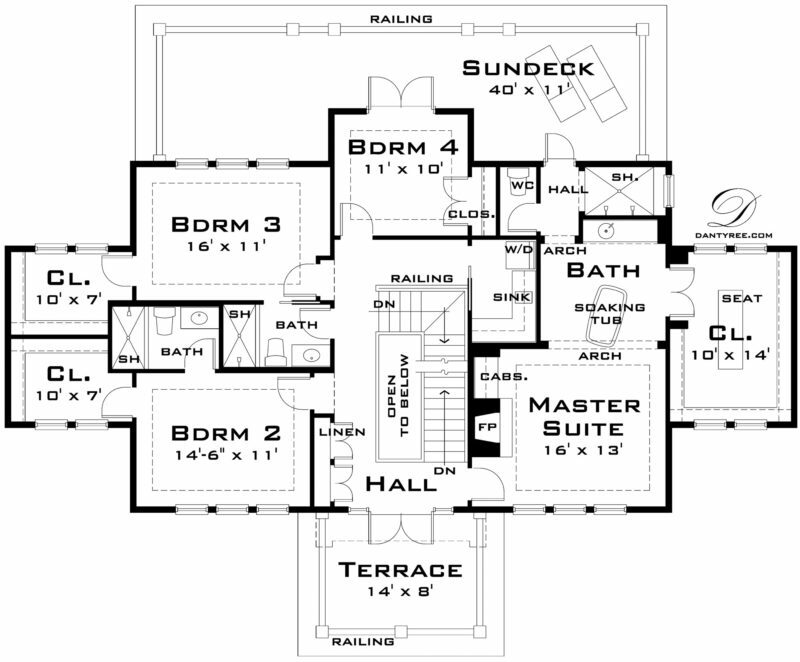 It was also the featured plan for Top House Plans on Houseplans.com. 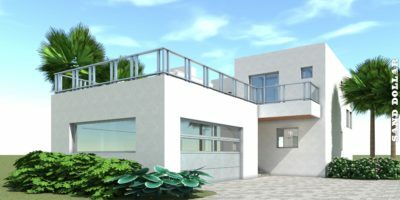 In 2008, this plan was featured in Orlando Homebuyer Magazine Design Challenge. 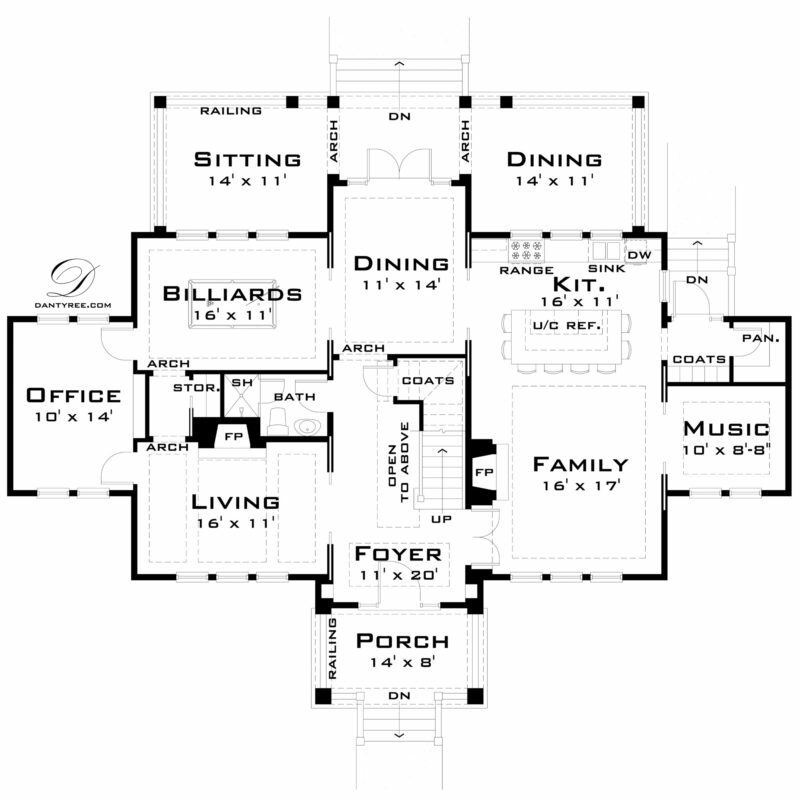 In 2007, this plan was featured in the Orlando Sentinel as Design of the Week. The foundation is designed a concrete slab on grade. The second floor is pre-engineered wood trusses. The roof is shingles over a plywood deck, and pre-engineered wood trusses.